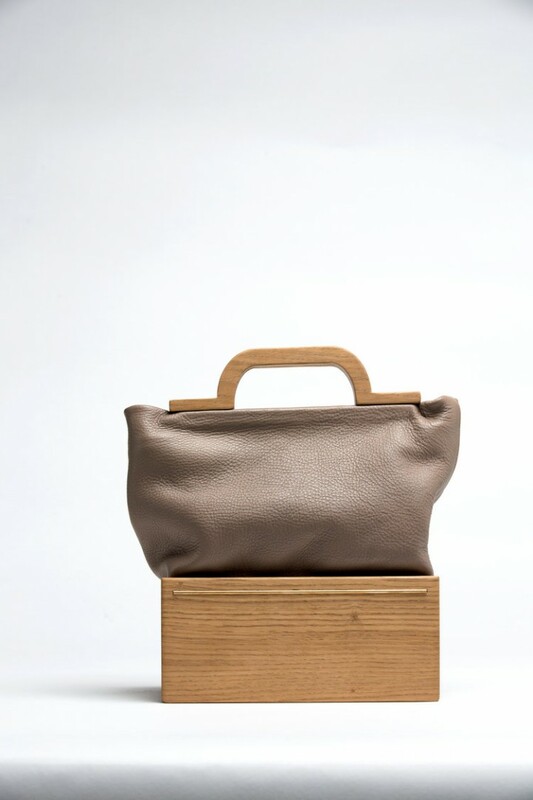 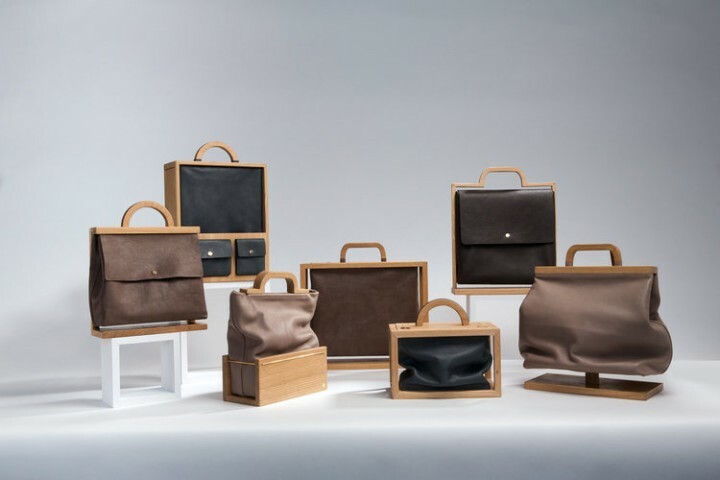 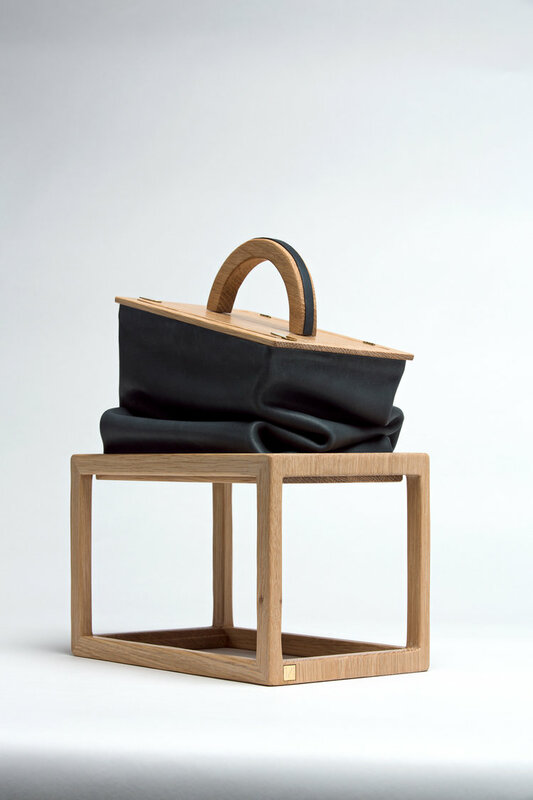 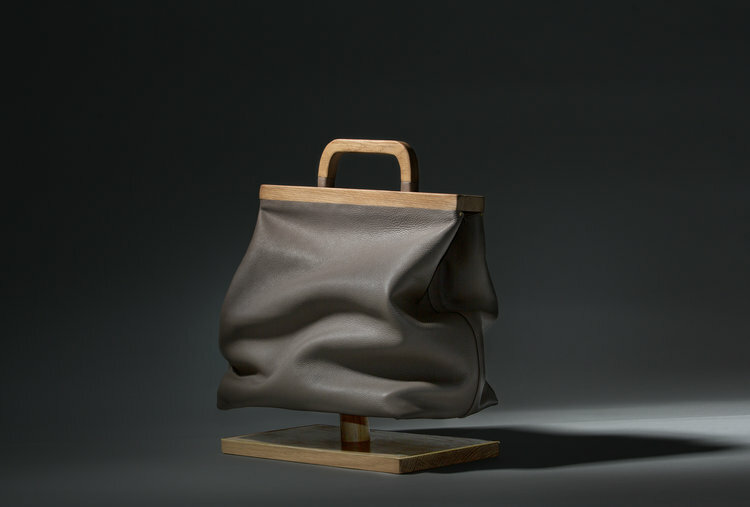 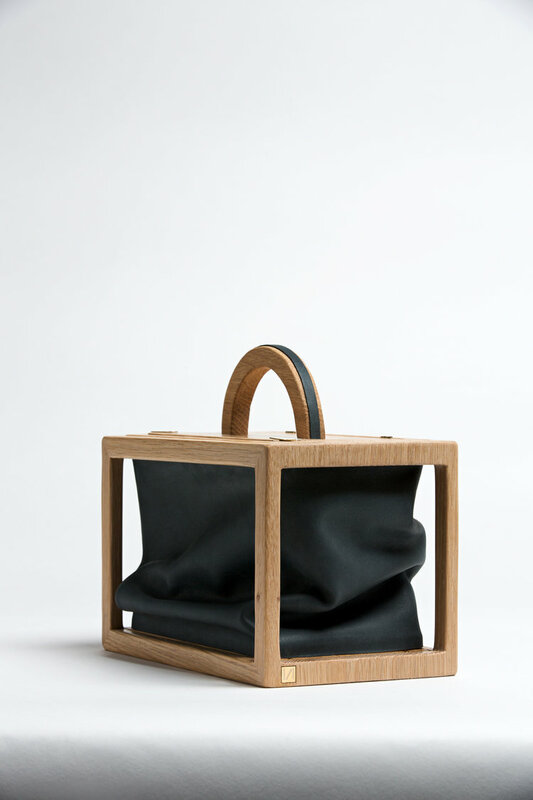 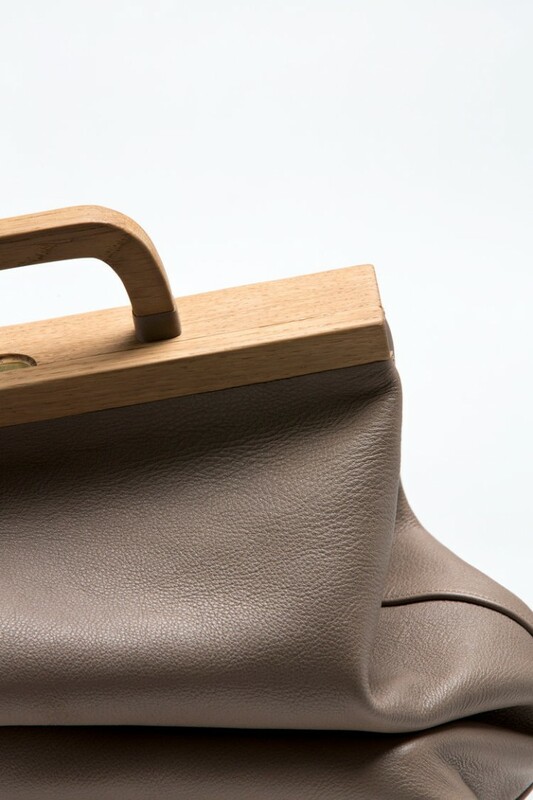 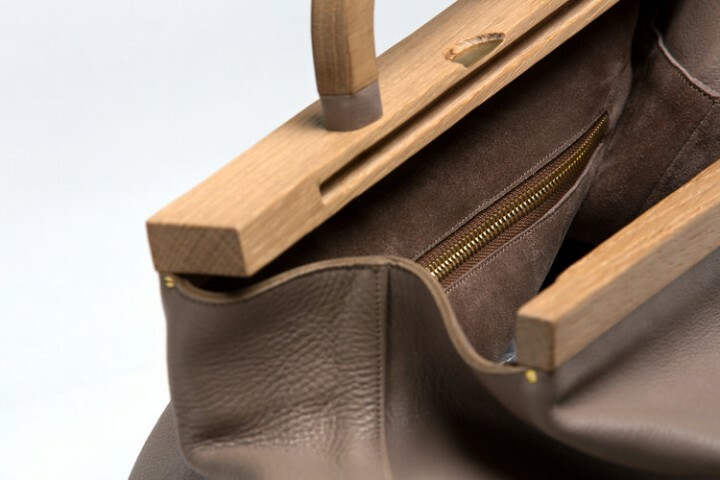 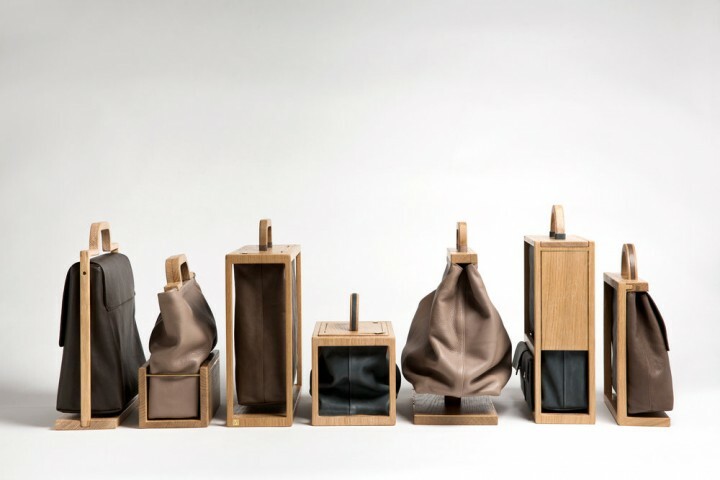 FRAMEWORK is the new bag collection made by Isabel Helf. 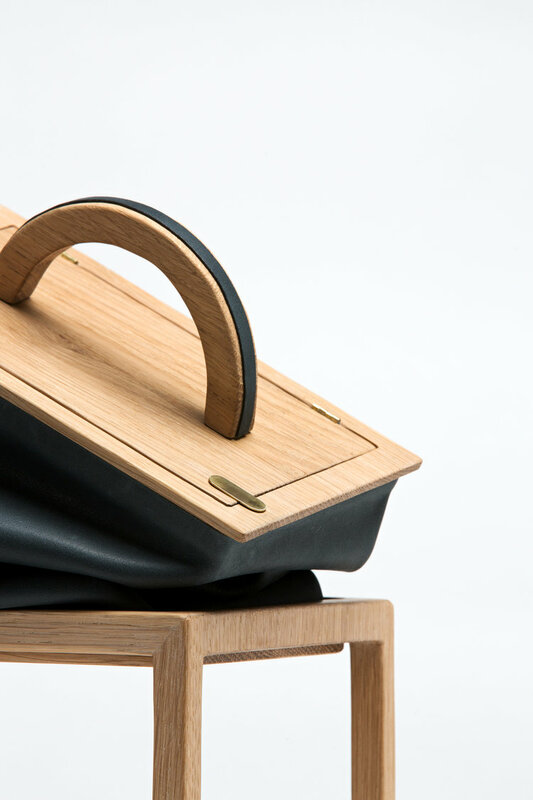 The collection is characterized by functionality though creation of space and portable storages for accessories in everydaylife. 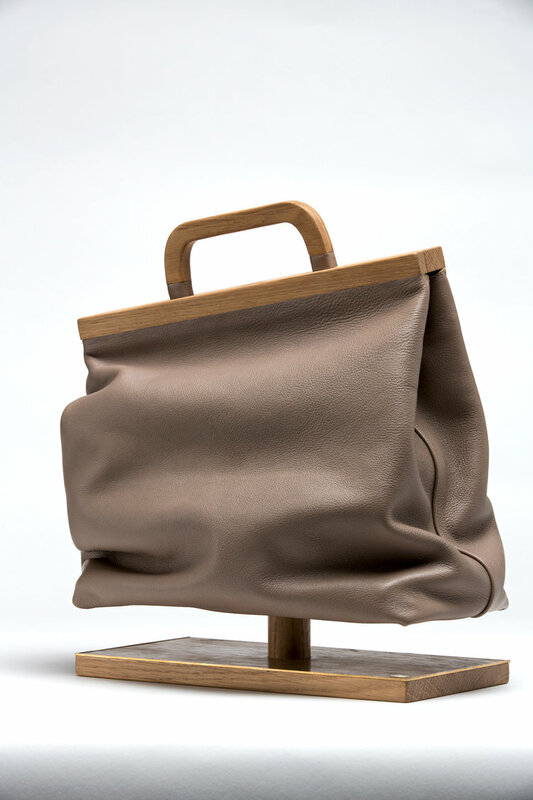 It is inspired by Max Wertheimer’s Gelstalt psychology (which tries to understand the laws of our ability to acquire and maintain perceptions in our world). 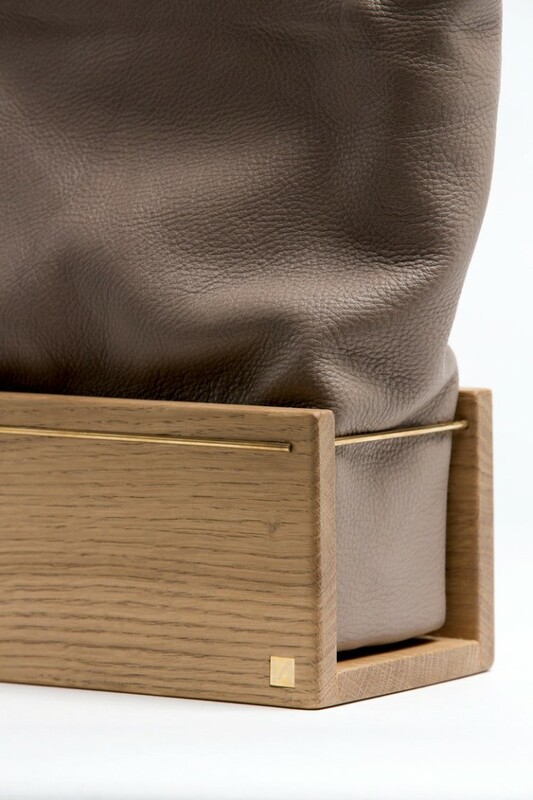 The whole collection is made of natural treated oak wood from Austria and high quality cowhide and gold plated brass.